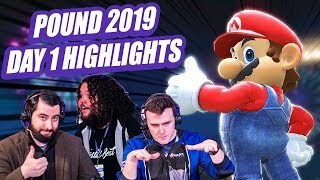 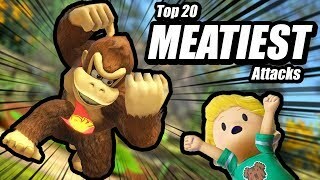 Pound 2019 Smash Bros Ultimate Day 1 Highlights | ft. ANTi, MVD, Plup, and More!! 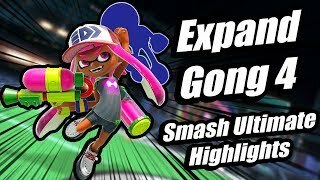 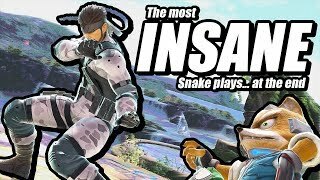 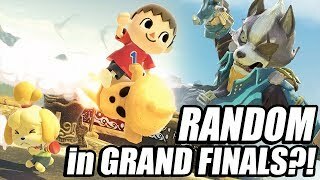 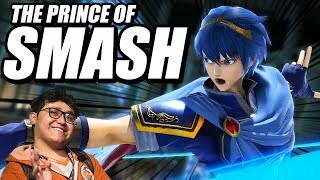 Expand Gong 4 Top 8 Smash Ultimate Highlights ft. Mr R, Cosmos, NAKAT, and More!! 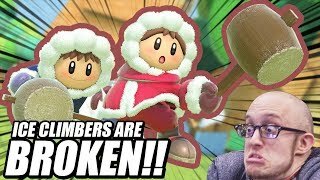 Ice Climbers are BROKEN!! 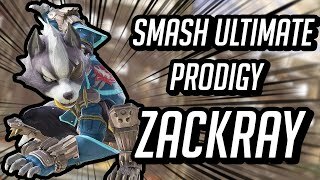 Battle of BC Top 8 Highlights ft. Esam, Ally, CaptainZack and More!! 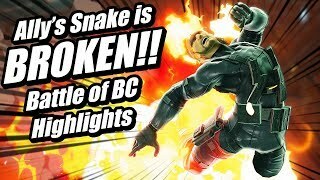 Ally's Snake is BROKEN!! 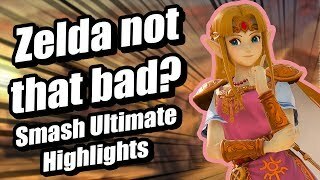 Battle of BC 3 Day 1 Highlights ft. 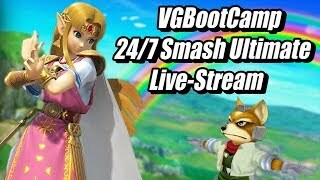 Ally, Esam, Hugs, and More!! 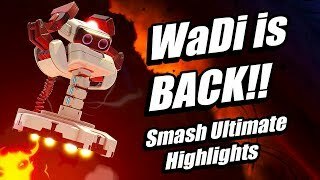 WaDi is BACK!! 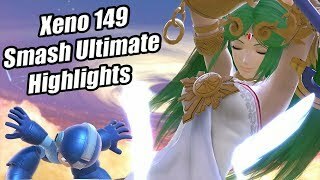 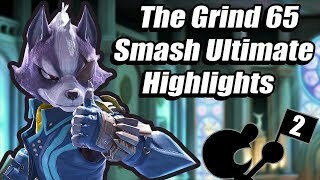 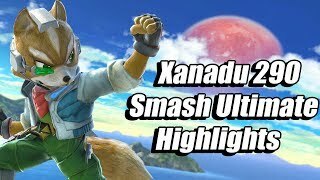 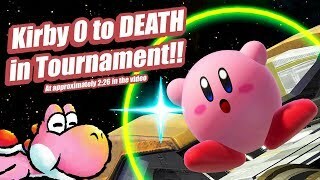 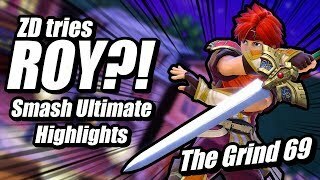 | Xanadu 291 Smash Ultimate Highlights ft. tilt ZD, Cinnpie, and More!! 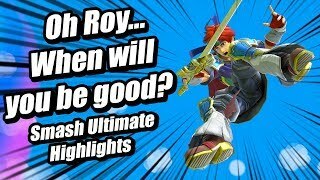 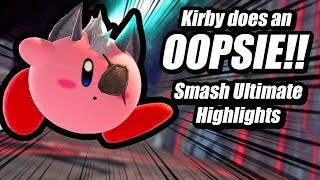 All of your favorite Super Smash Bros Ultimate Highlights in one place!